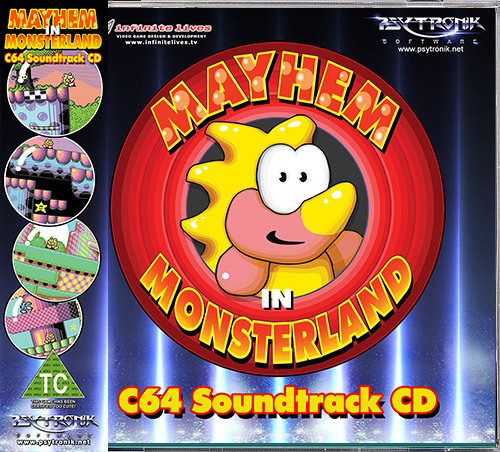 Mayhem in Monsterland (C64 Soundtrack CD) [bzcd042] - £5.99 : Binary Zone Interactive, Retro Store! 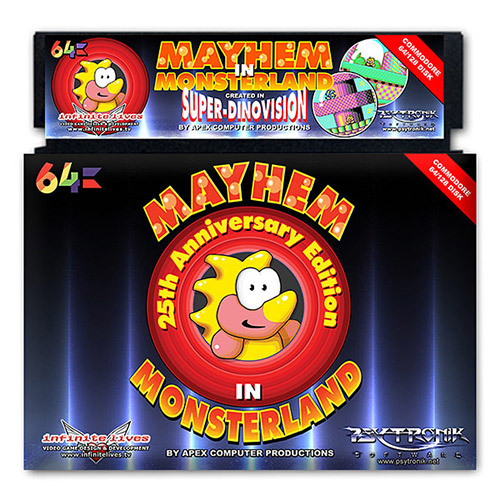 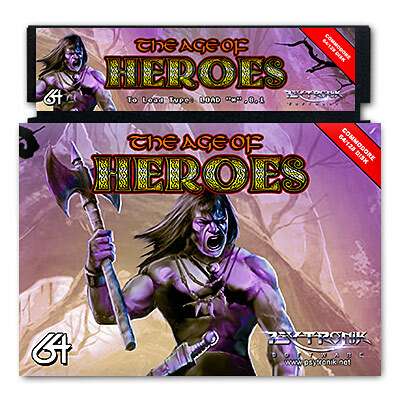 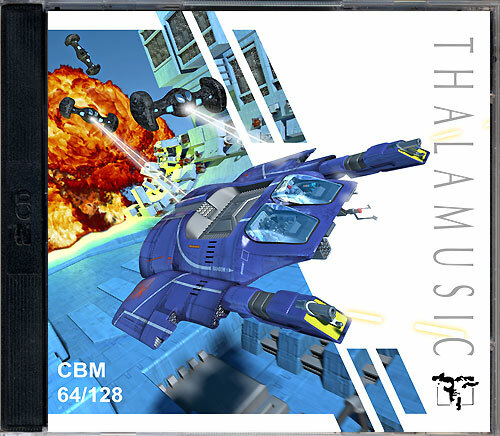 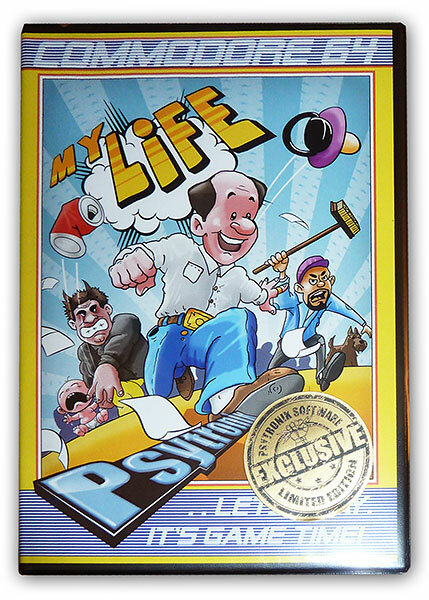 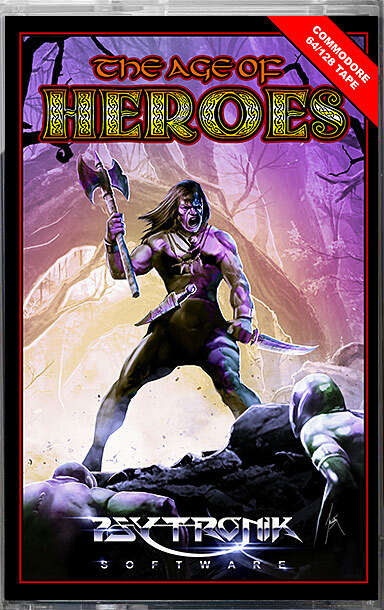 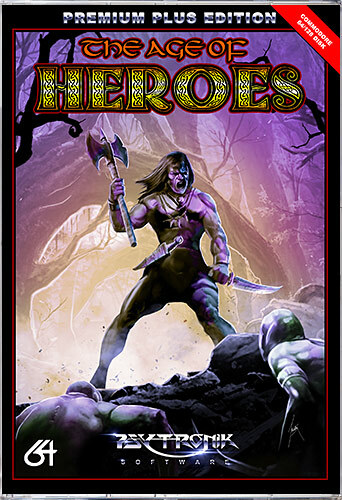 To celebrate the 25th anniversary of Mayhem in Monsterland Psytronik Software has compiled this superb soundtrack CD featuring all of the music from the game digitally recorded from a real C64 in the Psytronik studio. 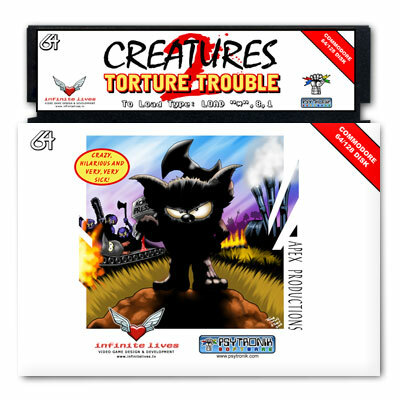 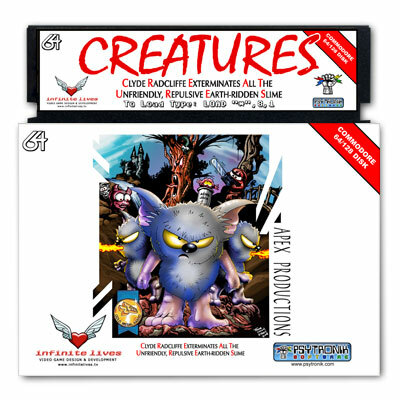 As well as crystal clear recordings of the classic Mayhem in Monsterland game themes the CD also includes a selection of bonus tracks recorded from other Apex C64 productions. 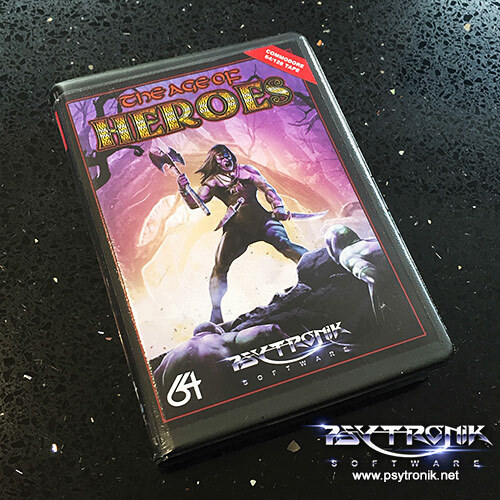 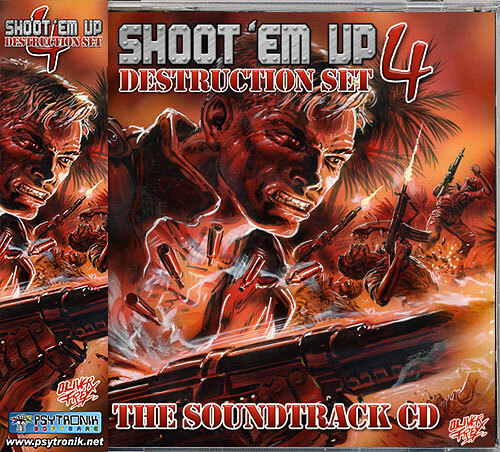 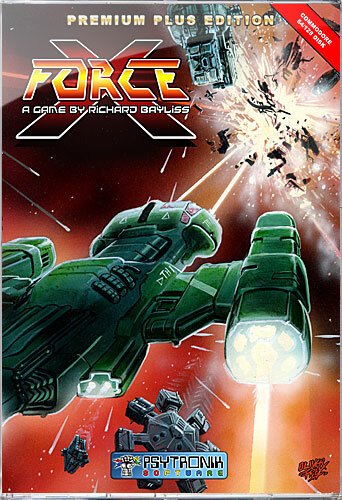 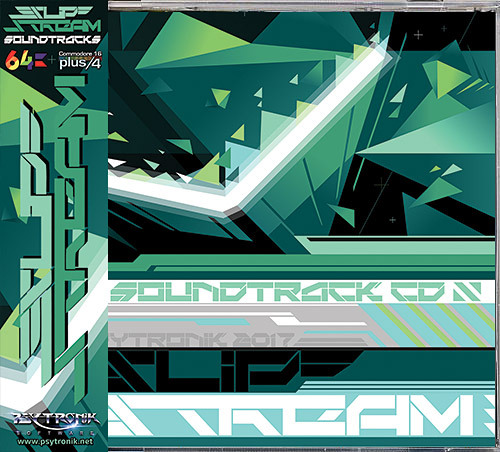 Commodore 64 soundtracks by John Rowlands.